Fashion designer Shauna Fay who will be launching a new range with online fashion blogger Lisa Mcgowan. 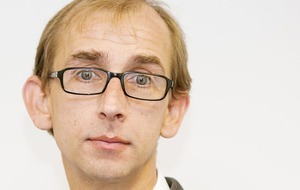 Picture Matt Bohill. 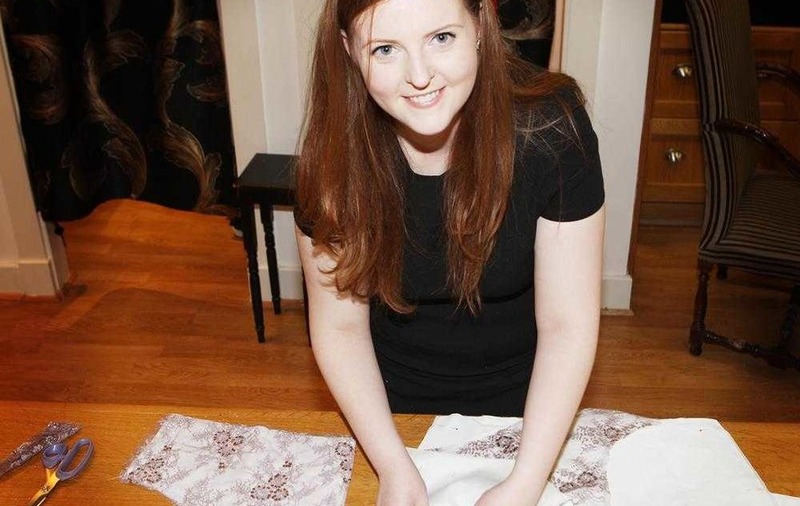 MANY little girls dream of pretty dresses with frills and bows, but few make a career out of their love for clothes quite like south Armagh woman Shauna Fay. The bridal and occasion wear designer has become the best kept secret for stylish women of all ages the length and breadth of Ireland,who regularly turn up to weddings and social events dressed to the nines. Originally from Bessbrook and now living in Newry, Shauna has been running her atelier in Belfast's Spires shopping mall for the last two years. The 33-year-old will be launching her new autumn and winter collection on August 25 with a promise of jewel-toned velvet dresses – 'the' fabric of the coming season. She is also in the final stages of production for a new diffusion line called Strawberry & Lime, which she has worked on with Irish fashion blogger Lisa McGowan of Lisa's Lust List. Lisa from Tullamore, Co Offaly hit the headlines recently when she won €10,000 for being the Best Dressed at Galway Races while wearing a dress Shauna designed for her, along with a hat from milliner Marie Claire Ferguson. While her one-shouldered Chrissy dress (named in tribute after Lisa's deceased brother) drew gasps of longing from women all over the island on Facebook, many others developed serious green-eyed envy and trolled Lisa online commenting on her physical appearance. But Lisa hit back and told her haters to "p*** off" which earned her and Shauna's dress even more positive national publicity. The duo became online friends from last Christmas after Lisa began to share posts about Shaun's stunning dresses, resulting in increased Facebook 'likes' and even new sales for the designer. Shauna explains: "After a while, I said to Lisa to nip down and I would lend her something for the Races and we just connected. "She must have worn about four or five of my dresses to various race meetings like the Curragh, Punchestown and Bellewstown. "She kept saying about the amount of people asking her about her dresses and that there was definitely a market for it. "So I suggested doing something together with me doing the designs and manufacturing and Lisa would do the marketing and online promotion. "Lisa's a classy lady, just who I love to design for. She's a great clothes horse. I love to accentuate what a woman has and making the most of what you don't have as well." The new Strawberry & Lime line of about eight pieces, mainly dresses and a jumpsuit, retail at around €200 and will be available in the autumn. This small collection will be considerably cheaper then Shauna's own line, which sells for £350 for a dress to £700 for a dress complete with jacket. And, while she's excited about her collaboration with Lisa, Shauna remains a designer seriously committed to luxury and high-end fashion, as she explains. "I want to keep my pieces high-end as I love luxurious fabrics, that's my problem. I like to use really expensive fabric with lots of trimmings so I want to keep doing that but I also want to do a lighter line. "I'm really excited about my new autumn and winter collection as I think that autumn and winter is my time of years. I've used a lot of velvets, and a few dresses with sparkles and a few numbers that would suit the mother of the bride." Her interest in fashion started when she was a little girl. "I think the infatuation came when my auntie Siobhan got married and I loved her dress and then with my Holy Communion dress and after that I was just obsessed. "Later I just assumed that I could make clothes, it never occurred to me that I couldn't. "I used my mummy's old sewing machine before she bought my by own for my 15th birthday. "After leaving St Paul's High, I decided to put an ad in the Newry Reporter which said I was interested in sewing and did anyone want to give me a job?" she says laughing. Luckily, that ad was answered by Fiona and Philomena Mooney of Carrick Costumes in Camlough, who specialise in Irish dancing costumes and bridalwear, where Shauna worked for two years. She undertook a foundation diploma in art at Newry Institute of Further and Higher Education before studying fashion management at Belfast Metropolitan College. 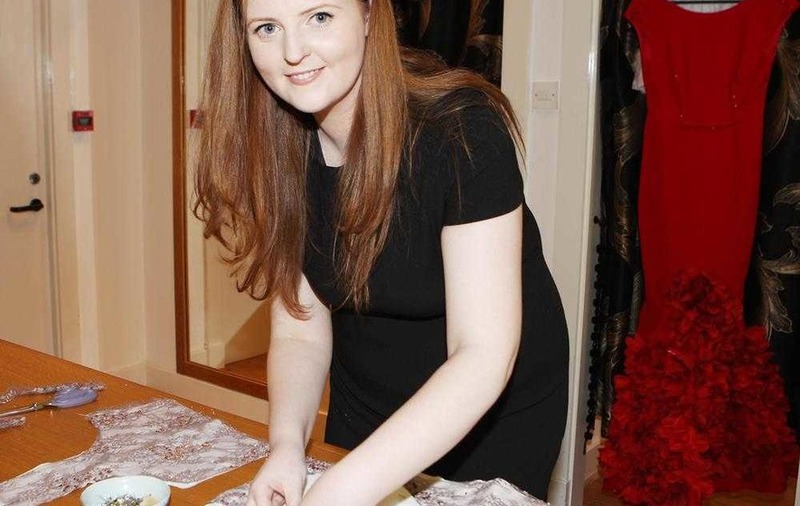 Shauna also developed her knowledge of bridal wear by working with Elody Bridal in Newry and from home as a dressmaker before taking the plunge and showing at Belfast Fashion Week several years ago. Her fame now goes before her. She sent a dress to Sweden last week and also sent dresses to women in Tipperary, Kerry and Galway. She adds: "Lisa has helped spread the word about my dresses and I would get women coming up from the south, but to be honest my bread and butter would be northern women from around Newry, Armagh, Derry and the border towns. "They are absolutely mad for style and happy to pay for it." :: Shauna Fay's new autumn and winter collection will be shown at a reception at her salon in the Spires on Thursday August 25 from 6pm to 8pm. All welcome.